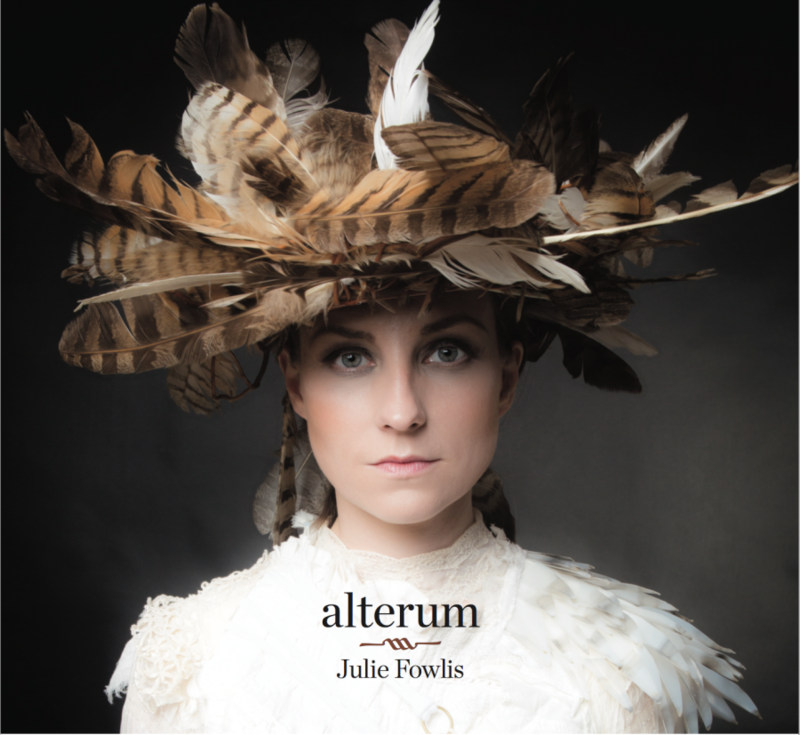 Award winning second studio album from Julie. 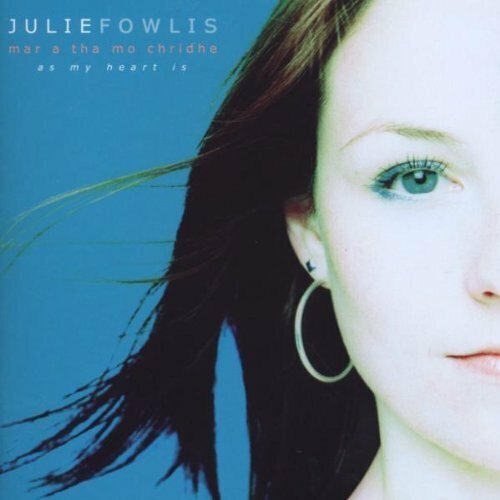 Voted ‘Album of the Year 2007’ at the Scots Trad Music Awards, and the album which lead to performances on ‘Later…with Jools Holland’ and more. Featuring special guests Chris Thile, John Doyle, John McCusker, Micheal McGoldrick plus many others. 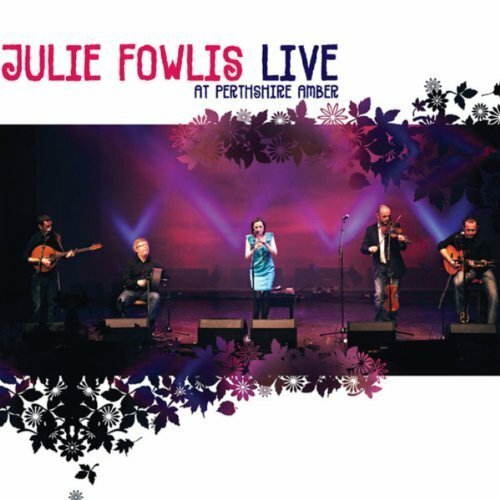 The award winning second studio album from Julie. 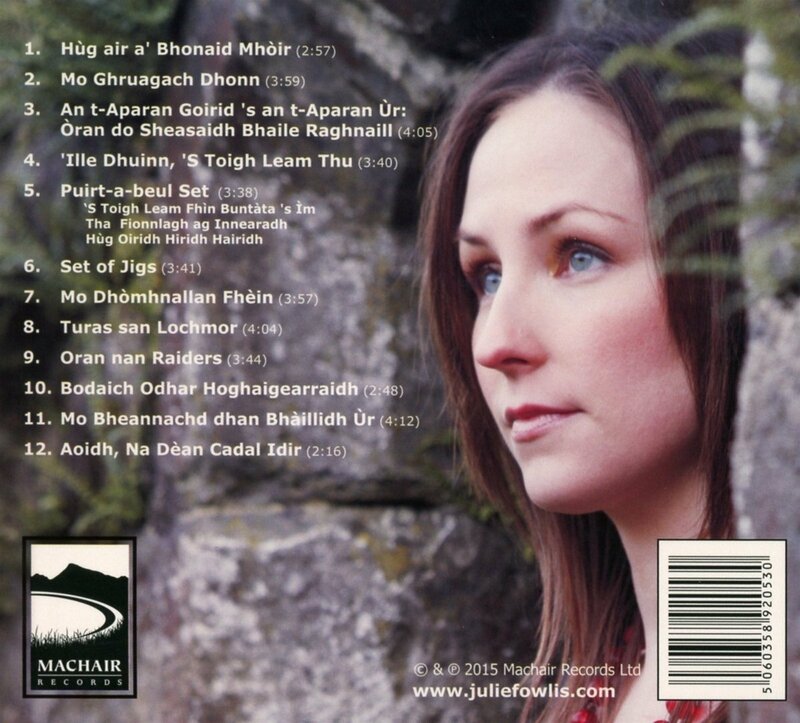 Voted ‘Album of the Year 2007’ at the Scots Trad Music Awards, and the album which lead to performances on ‘Later…with Jools Holland’ and more. 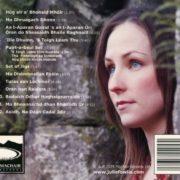 Featuring special guests Chris Thile, John Doyle, John McCusker, Micheal McGoldrick plus many others.